Carrom is a board game that is have originated in India. Carrom is a billiards-like game, and the goal is to shoot down nine wooden pucks (one player has white, the other black) in any of the four corner pockets. Man flips using your fingers off a so called Striker (represented in snooker and billiards of the cue ball), this hit upon a successful shock a puck that goes in a pocket. 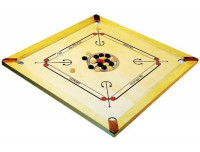 A simpler variant of Carrom is Couronne, which, however, has greatly simplified rules and equipment. Competitions exist hardly Couronne but Carrom competition played in increasingly around the world. Carrom board, complete set affordable, AN 8208 / Wooden board made of beech and MDF, decorated with Ornamental lines and circle, matt-finished. 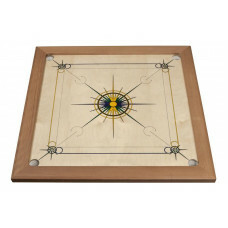 Corner nets in ..
Carrom board, complete set, AN 8205 / Wooden board made of beech, basswood and MDF, decorated with Ornamental lines and star, matt-finished. Corner nets in whi..
Carrom board, complete set, AN 8210 / Steamed solid beech, finger jointing, MDF core veneer on both sides in birch. Decorated with Ornamental lines and star in..
Carrom board, complete set, AN 8211 / Steamed solid beech, finger jointing, MDF core veneer on both sides in birch. 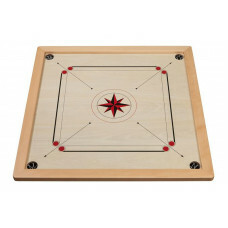 Decorated with Ornamental lines and star in..
Carrom board, complete set, AN 8216 / Steamed solid beech, finger jointing, MDF core veneer on both sides in birch. Decorated with Ornamental lines and sun in ..
Carrom board, complete set, AN 8220 / Steamed solid beech, finger jointing, MDF core veneer on both sides in birch. 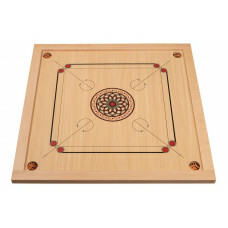 Decorated with Ornamental lines and star in..
Carrom board, complete set, AN 8231 / Steamed solid beech, finger jointing, MDF core veneer on both sides in birch. Hand painted with permanent colors in three..
Carrom board, complete set, AN 8230 / Steamed solid beech, finger jointing, MDF core veneer on both sides in birch. 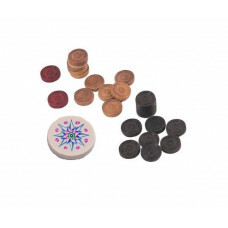 Hand painted with permanent colors in three..
Carrom Powder 16 g. AN 8260 / Atelier Radscha manufactures its own Carrom powder and is of very high quality. Use! 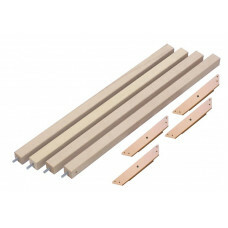 In order to make the board super-slippery..
Table legs for your carrom board AN 8263 / 4 pieces Made of beech, simple assembly to turn them in. 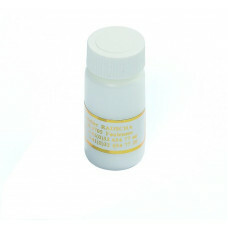 Size 700 x 35 x 35 mm. .. Corner Nets for your carrom board AN 8261 / 4 pieces Made of cotton, size 70 x 50 mm, simple assembly with a tucker. ..